With automakers scrambling to improve their corporate average fuel-economy (CAFE) numbers in advance of stringent federal targets—the loftiest of which were originally scheduled to kick in for 2025—it may seem counterintuitive that the redesigned-for-2019 Chevrolet Silverado and Ram 1500 are actually growing in size, but they are. By now, you’re probably aware that a number of pickup-truck engines have the ability to shut off cylinders when power demand is light. Chevrolet’s 5.3- and 6.2-liter V8 engines are able to run on either all eight cylinders, or just four. For 2019, Chevrolet and GMC V8 engines will be able to operate on all eight cylinders, just one cylinder, or any number in between as power demands dictate. The technology, called Dynamic Fuel Management by Chevrolet and Dynamic Skip Fire by the system’s developer, Delphi, will actually respond to throttle inputs by activating cylinders first, before increasing engine speed. Engines equipped with Dynamic Fuel Management will mate to either 8- or 10-speed transmissions for added efficiency. 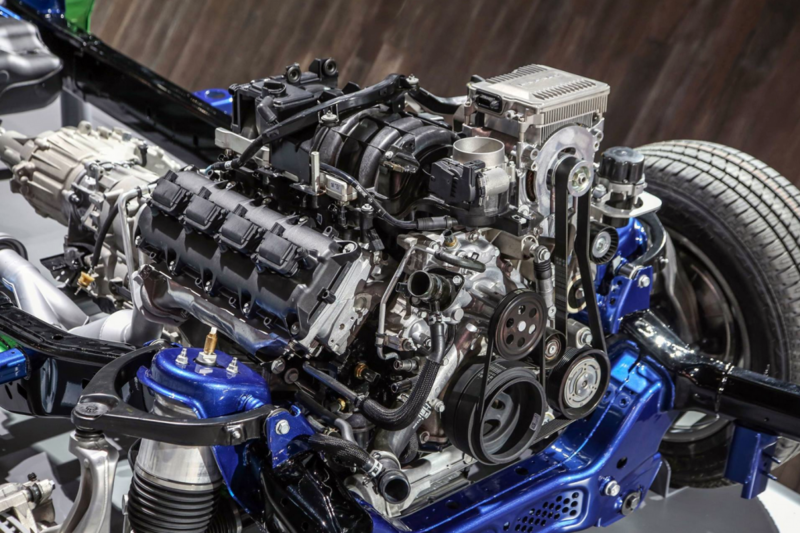 For 2018, Ford has updated its non-EcoBoost engines to incorporate both port- and direct-injection systems. Direct injection, which introduces fuel into the cylinder directly through a port in the cylinder head, allows carmakers to raise compression ratios for improved combustion, which results in better fuel economy. A downside of direct injection is the high fuel pressure required to introduce fuel to the cylinder during the compression cycle. Port injection, however, introduces fuel in the intake manifold outside the cylinder—into the incoming airstream—thus requiring far less pumping energy than direct injection. Port injection is also generally credited with improving start-up smoothness and operating more quietly than direct injection. 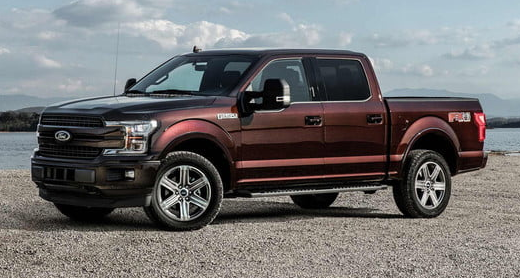 Ford’s “dual-fuel” engines combine the two systems for optimal fuel efficiency, running almost exclusively on port-injection at low speeds and under light loads, and on direct injection as power demands warrant. So, how is Ram responding to these high-tech fuel-saving technologies? Meet eTorque. Along with lightening the Ram 1500 and improving the truck’s aerodynamics as part of the redesign for 2019, Ram engineers did their own work under the hood. However, instead of advanced cylinder deactivation or a dual fuel-injection system, the Ram folks turned to a more familiar fuel-economy aid: hybridization. For 2019, the eTorque mild-hybrid system will come standard on all 3.6-liter V6 Ram models, and will be available on 5.7-liter Hemis. Note, however, that Ram will not be using the word “hybrid” in its advertising (more on that a little later). Simpler in many ways than other hybrid systems, eTorque employs a combination starter/generator/motor (SGM) in place of the engine’s alternator. The SGM operates as an alternator does, but also charges an onboard 48-volt battery during braking and deceleration. That stored energy is harnessed by the SGM during acceleration, providing supplemental power when needed. Because the eTorque system works through engine’s accessory belt and provides power through the engine crankshaft, it cannot propel the vehicle on electric power alone, hence the “mild” hybrid monicker. What isn’t mild is the amount of the power eTorque generates. For the V6 engine, the system provides as much as 90 pound-feet of additional torque. For the Hemi, as much as 130 pound-feet of torque is available. If the basic layout of the eTorque system sounds familiar, it should. Known generically as a Belted Alternator System (BAS), it is not dissimilar from the mild-hybrid systems that several General Motors vehicles have used in recent years. The eTorque system does differ from the GM setup in two key ways, however. GM’s system did not employ a 48-volt charging system, and the system’s total power output was much lower than that of eTorque. Ram 3.6-liter V6 with eTorque mild-hybrid assist. “We’ve branded it eTorque, and it has the regenerative braking and the ability to add [for the Hemi] up to 130 pound feet of torque. So, as you know, the regular Hemi has 410 pound feet of torque, and this supplements it with another 130 pound feet. It’s amazing how it fills in the torque curve… you punch it and it’s just a blast! You just smile, because you feel like you’ve got all that extra power because the electric comes on so fast. And then you can drive it hard and have fun with it, or you can help it assist the Hemi or the Pentastar V6, and get better fuel economy. 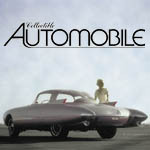 So, we’re expecting double-digit fuel-economy [percentage] improvements with this technology. 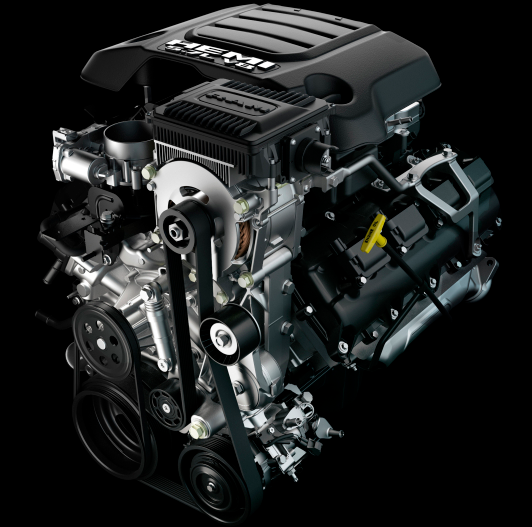 It’s interesting to note that Ram engines with eTorque are rated at the same horsepower and torque (305 horsepower and 269 pound-feet for the V6, 395 hp and 410 lb-ft for the Hemi), as engines without the system. The reason for this is that eTorque does not affect peak power output, but instead supplements torque output before the engine has revved up to full power. And as for the eTorque belt: Morrison promises that despite the fact that the system applies as much as 130 pound-feet of torque to the crankshaft, the eTorque accessory belt is good for the life of the vehicle. Really. 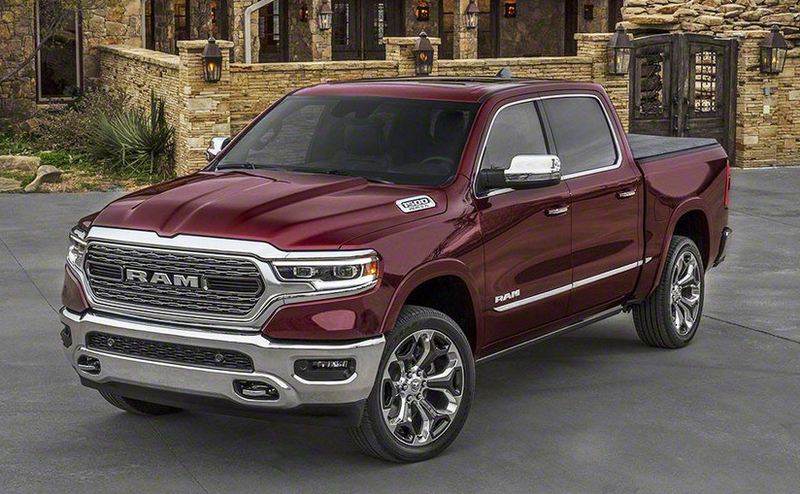 Though the redesigned 2019 Ram 1500 is already beginning to arrive in dealerships as of this writing, the eTorque system will not become available until later this year. What is BMW ECO PRO? Editor’s Note: The scope and nature of the eTorque system have evolved since this post was published. You can read all about the final system as installed in the 2019 Ram by clicking here. Written by: Tom Appel on April 2, 2018.on September 4, 2018.